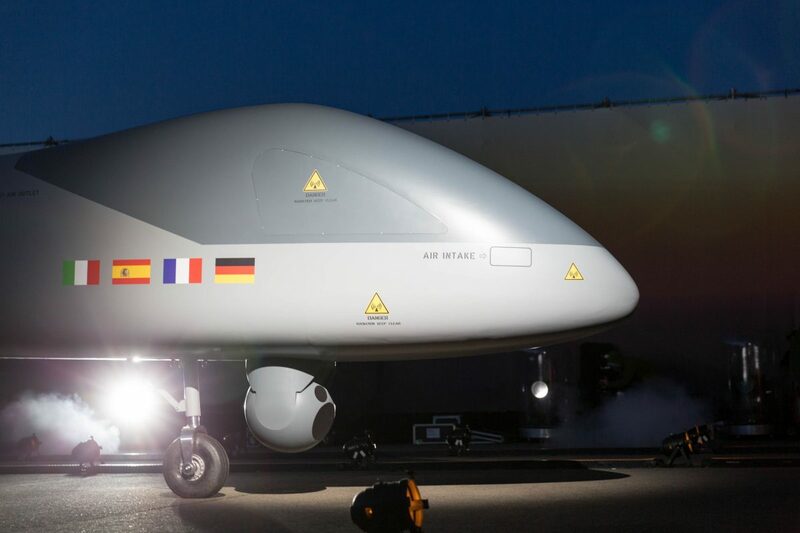 To fly in European airspace, large military drones need a „Detect and Avoid“ system. The „Eurodrone“ could therefore be equipped with „American technology“. 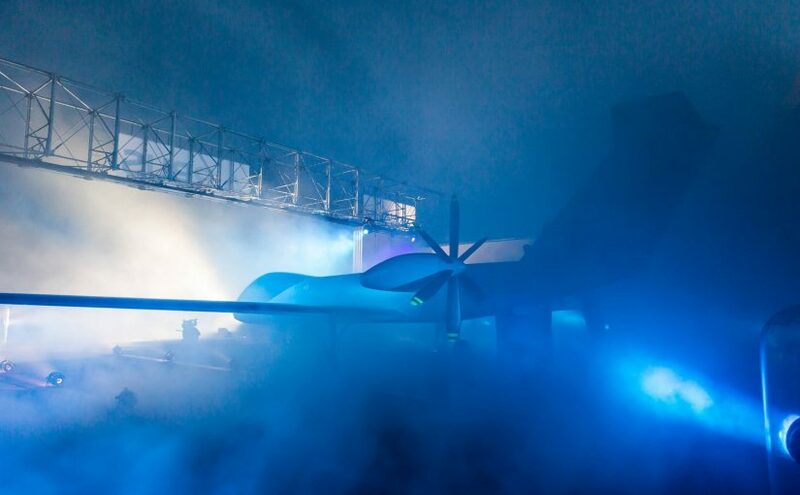 Only „one final production line“ is to be set up for the the „Eurodrone“. This was announced by the German Ministry of Defense on Tuesday. According to the current status, the plant will be located at Airbus. As the „future general contractor“, the ars group is to submit an offer and a detailed program plan by April 2019. Italian, French and Spanish defence companies could then act as suppliers and produce, for example, wings, engines or avionics.